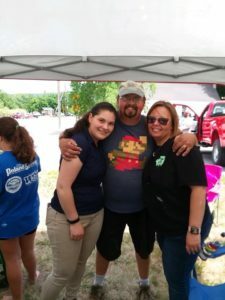 We have been busy volunteering in our communities!! 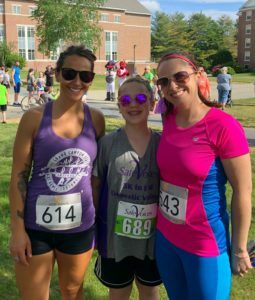 We were proud to sponsor the Safe Voices 5K Run to End Domestic Violence held at Bates College in Lewiston on Saturday June 2nd, and we even had a few employees run in the race! 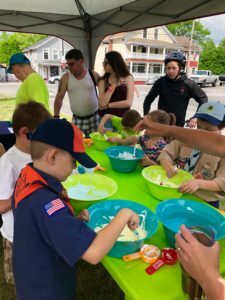 We also sponsored The Mechanic Falls Community Day held in Mechanic Falls on Saturday June 2, 2nd where our employees hosted a kids slime making table!